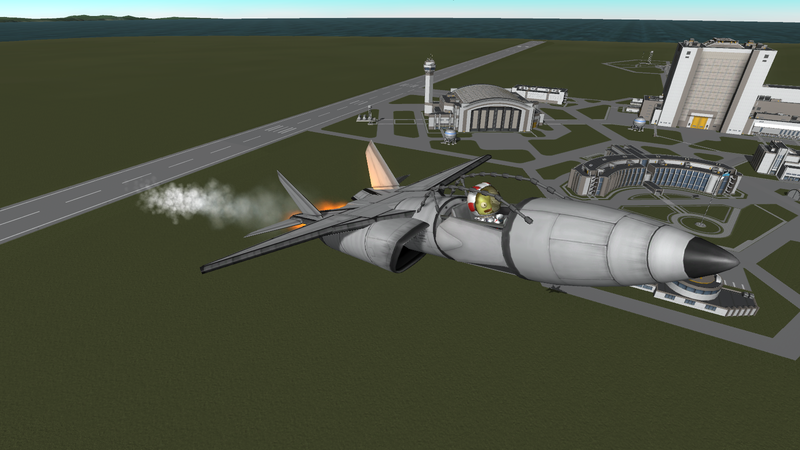 This is the He47 air superiority Fighter! 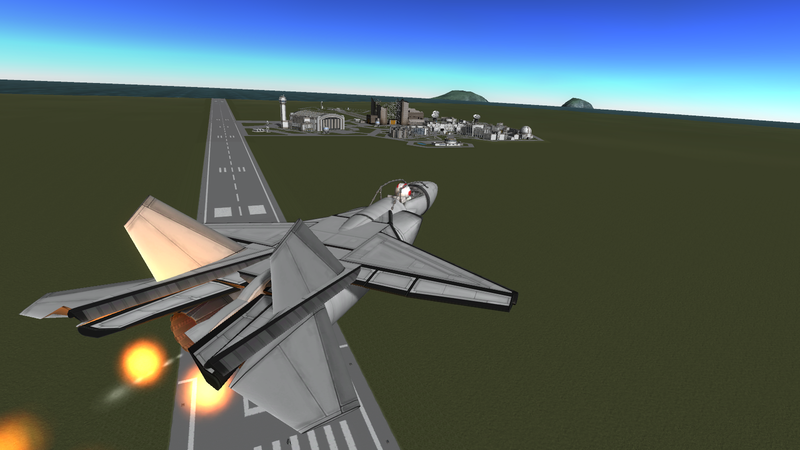 -Top speed past mach 1 in a dive at sea level, and top speed of mach 2.5 at altitude. 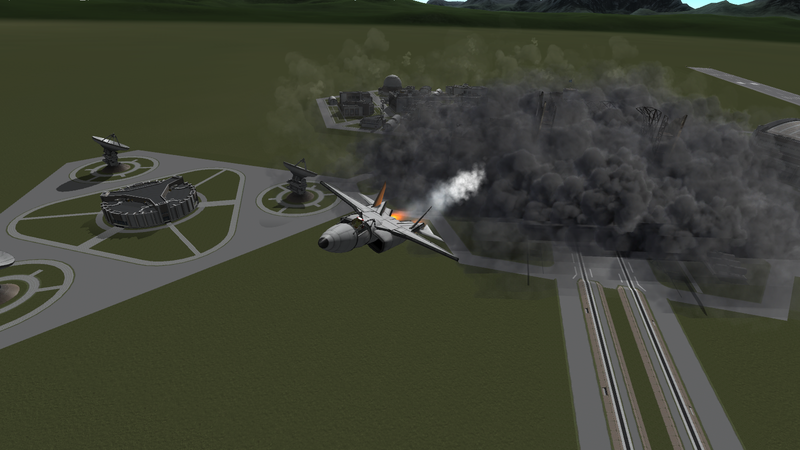 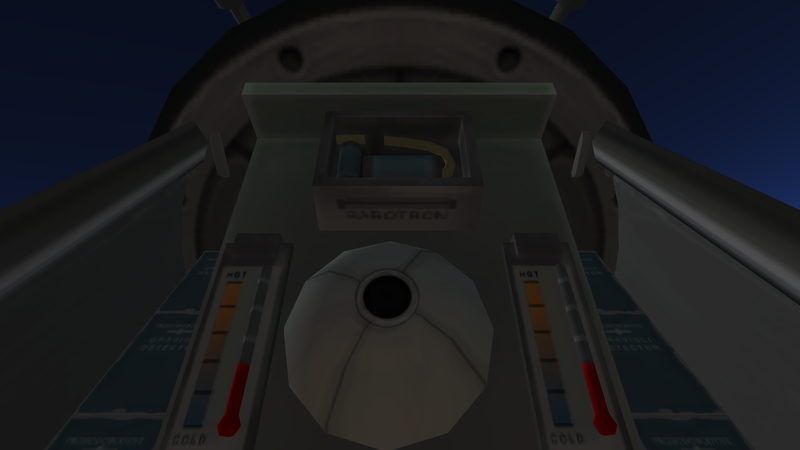 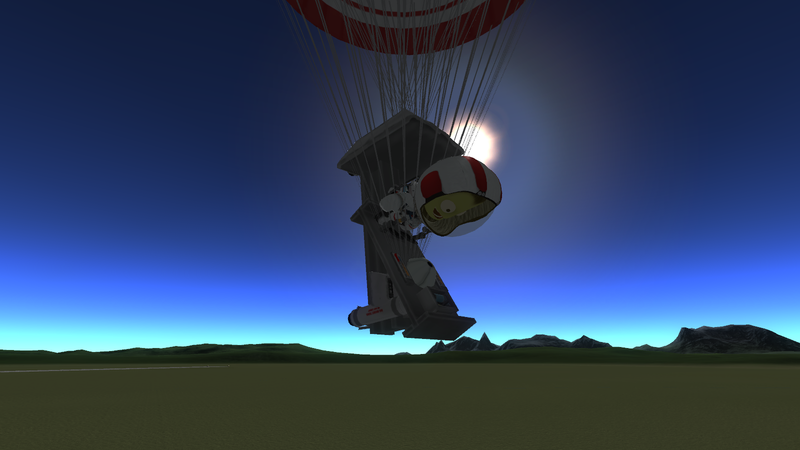 I suggest getting Kerbal Krash System mod, it makes flying things like this a lot more fun.